Its time for another Susan's Designer Challenge at Elizabeth Craft Designs and i created a lovely Christmas card with the newly released dies. 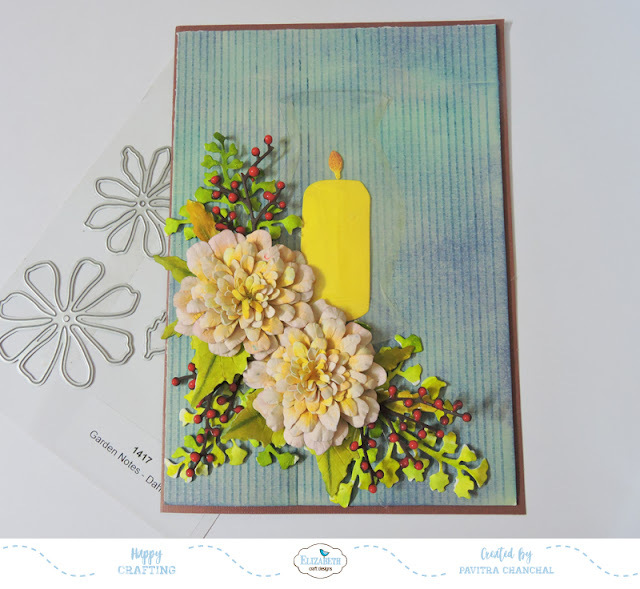 You can out the details of challenge here. 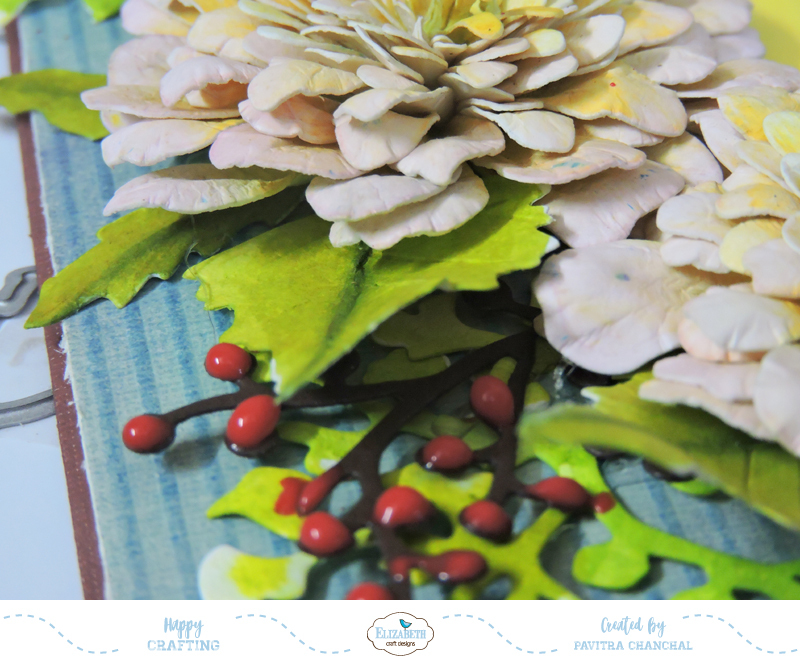 Here is how i created this card. 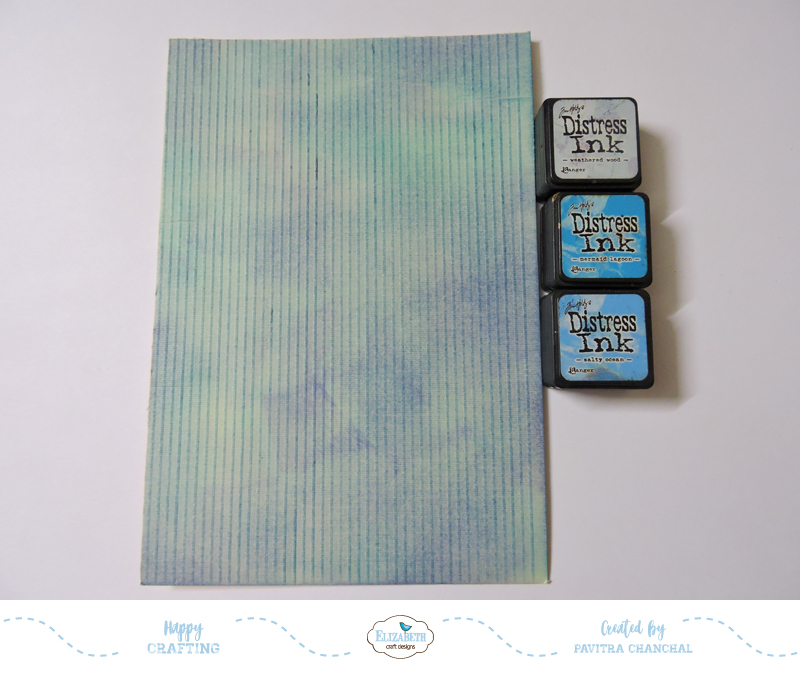 Cut Cream cardstock 5-1/2 x 8-1/2 , score at every 1/4 inch and color with distress inks. 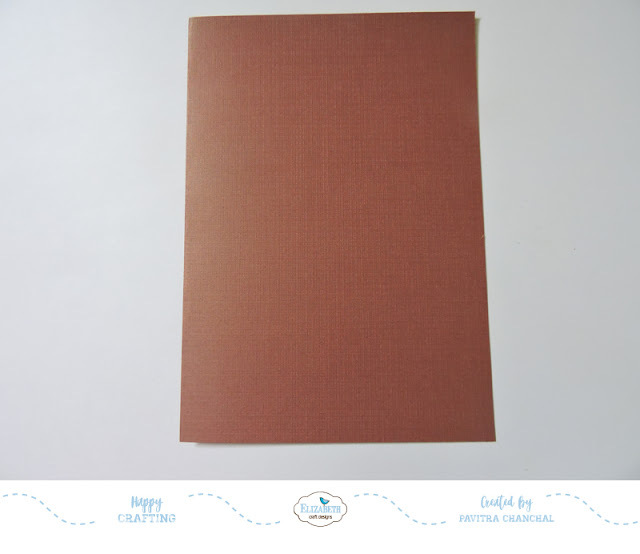 Cut brown cardstock 11-1/2 x 8-3/4 , score at 5-3/4 and fold. 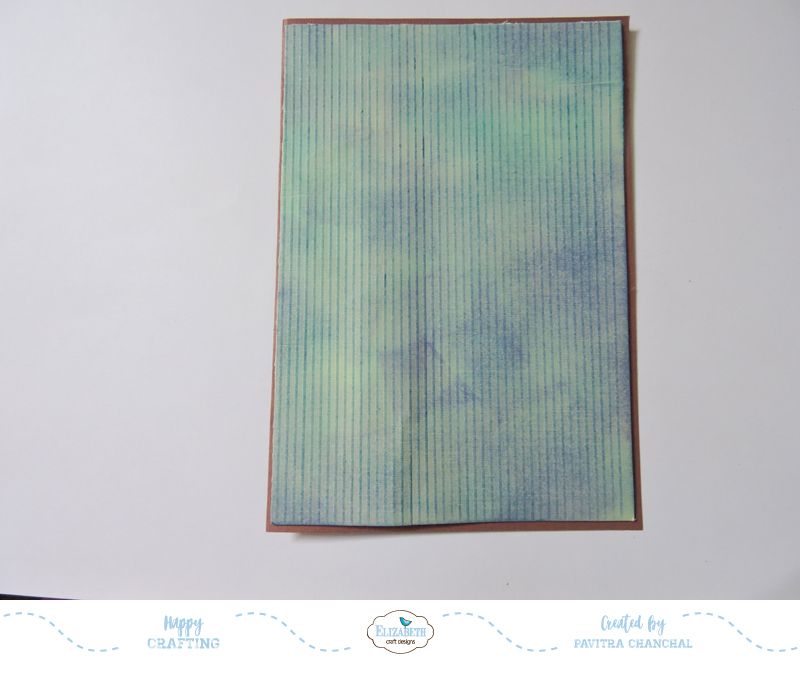 Layer the cream cardstock on top of it with 3D foam tape. 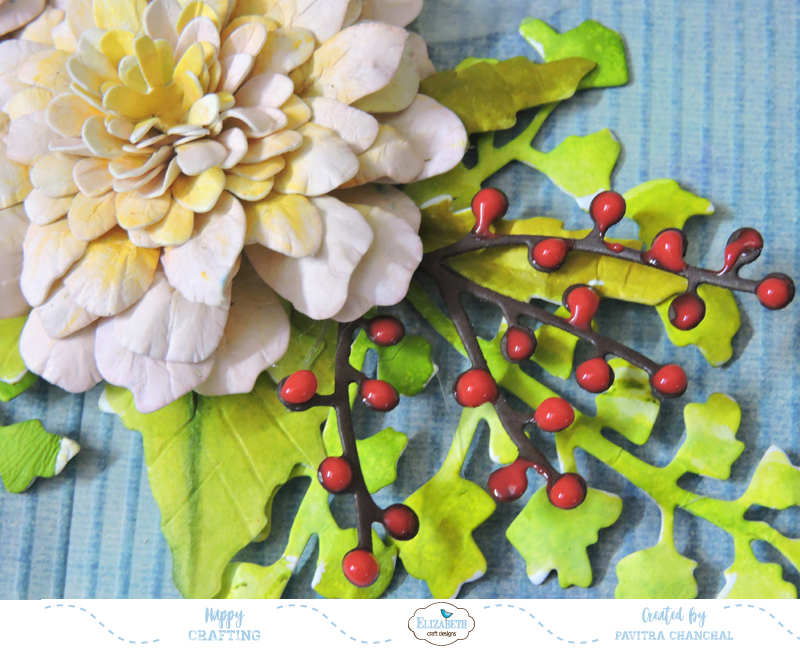 Die cut Soft Finished Cardstock using GN Dahlia 2 and GN Maidenhair Fern , ink the petals and leaves with watercolors ,. 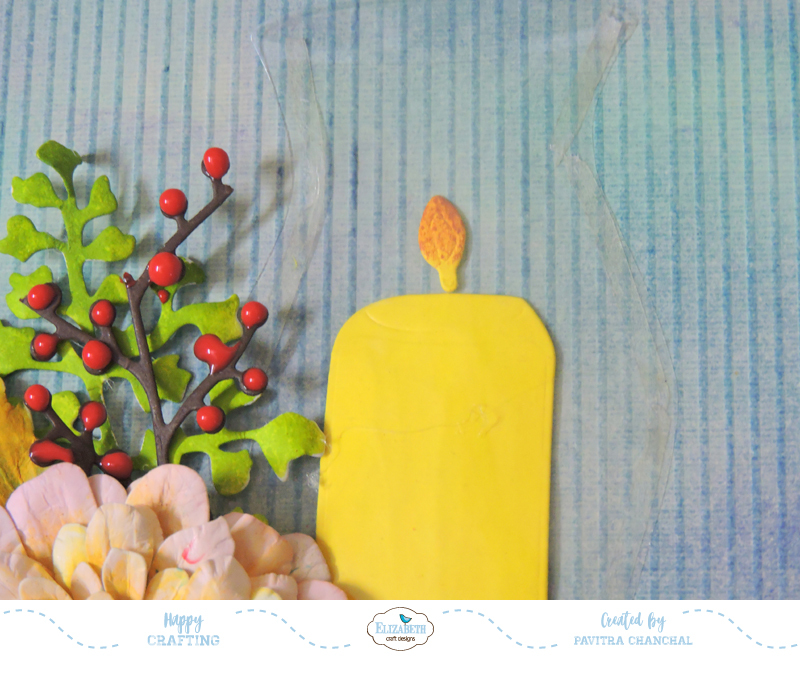 Shape the flowers and leaves using Susan's tools , molding pad and leaf pad. 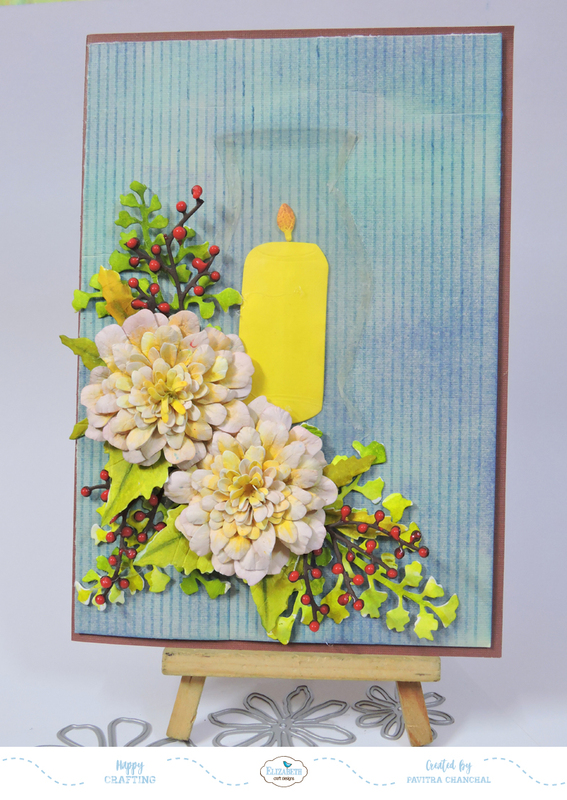 Die cut acrylic sheet and yellow cardstock using GN Glass Hurricane & candle. Die cut brown cardstock using Berry Branch die.Arrange the flowers and Glass Hurricane & candle as shown.Optional - Use 3D red paint on the edges of berry branch. 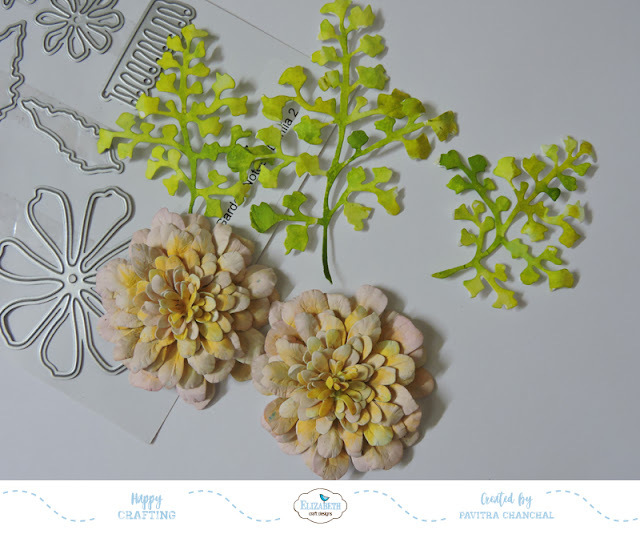 To enter simply leave a comment on the Elizabeth Craft Designs Challenge post and tell us “What products from Susan's new release are at the top of your wish list?"